for $3,500,000. 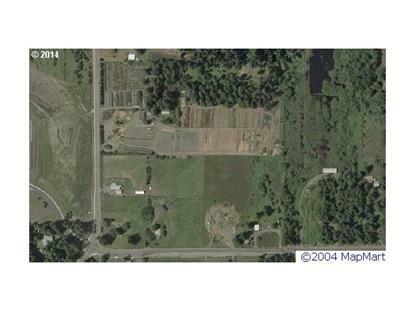 The lot size is 8.8500 Acre(s). Plant Nursery with Home, Green Houses, Barns, outbuildings, Office and Irrigation Water Rights. Basalt Creek UGB, FD20. Additional property available. Convenient to I-5, Wilsonville, Sherwood, Tualatin and light-rail. Appointment Only. Listing Agent related to Seller.